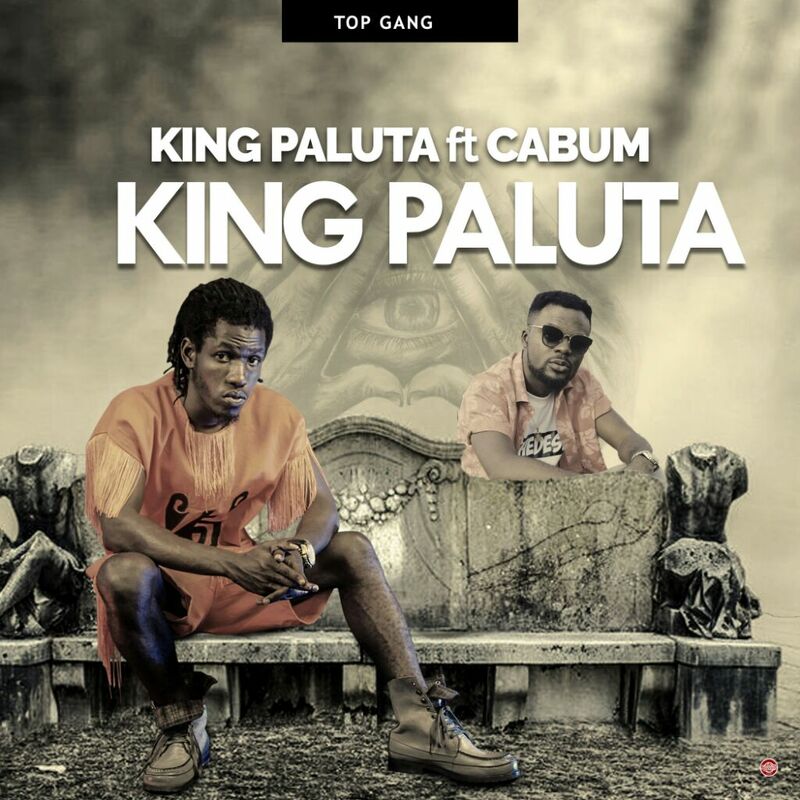 Top Gang Entertainment ends the month long anticipation and finally releases the hiphop single “King Paluta” performed by talented King Paluta and Cabum. King Paluta is fast becoming a household name, ascending various entertainment platforms across the country and leaving behind unparalleled memories. This new single titled “King Paluta” has him speaking his mind without apology. The song is a showcase of King Paluta’s ability to spit incredibly fast, amazing breathe control and extreme energy. It’s one of the self boast singles to have an artiste exhibit his traits, versatility and distinctive rap skills, the song has rapper Cabum supporting with the chorus and hooks.